Dr. Christopher Veniamin presented the keynote address at the 2013 Parish Life Conference of the Dioceses of New York / Washington and Charleston / Oakland. How do we live as Christians? Or perhaps a better way of framing the question would be, How do we die every day as disciples of Christ in this broken world of ours? Fr. Andrew and Kevin discussed the sensitive subject of defining who a Christian is (and who a Christian is not!) in light of history, doctrine, ecclesiology, and the many non-Orthodox traditions. 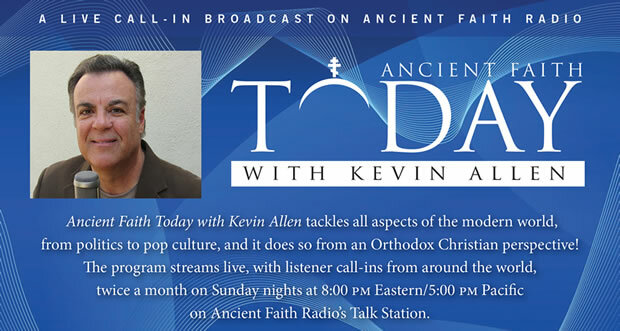 “Ancient Faith Today” (AFT) is Ancient Faith Radio’s live call-in show streaming via the Internet, covering multiple topics, from pop culture to politics, from an Orthodox viewpoint with live guests. Calls are taken during the show, and it’s also recorded as a podcast for subsequent downloading. A link to the recording is above. Learn more about AFT (including how to tune in) at this link. AFT is also on Facebook, and there is a Facebook event for the show that users can join so they can have it on their calendars. Meeting the World: Taking the Gospel Into Our Times and Places is a series about Orthodox Christian engagement with the surrounding culture. It was originally presented by Fr. Andrew Stephen Damick on Dec. 4, 2011 to Jan. 15, 2012. Voice from Antioch: An Ignatian Catechism: Major themes in Orthodox Christianity from the writings of St.
Ignatius of Antioch. These talks were originally presented by Fr. Andrew Stephen Damick on Nov. 21, 2010 to Jan. 2, 2011. 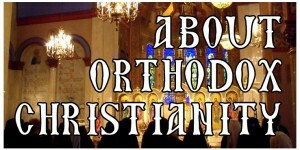 Foundations of the Orthodox Faith: Four major themes in Orthodox Christian life, for both the beginner and those already familiar with the faith. 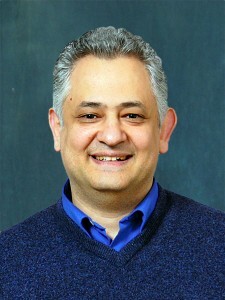 The talks were originally presented May 16 – June 13, 2010, by Fr. Andrew Stephen Damick.